After attending a few LGBT family weekends at Camp Tawonga, Jonathan Brunn felt ready to attend sleep-away camp there. But Jonathan’s mom, Nancy Brunn, was nervous. Jonathan, who is 10, has identified as nonbinary (gender identity that falls somewhere outside the category of male or female) since age 3. And because of that, unfortunately, the San Francisco child has been subjected to bullying at school. But it didn’t happen at Camp Tawonga. It turns out that Jonathan isn’t the first nonbinary camper to attend Tawonga, and certainly won’t be the last. To accommodate the increasing number of kids like Jonathan among its campers, for the first time, Tawonga will have two all-gender cabins this summer. 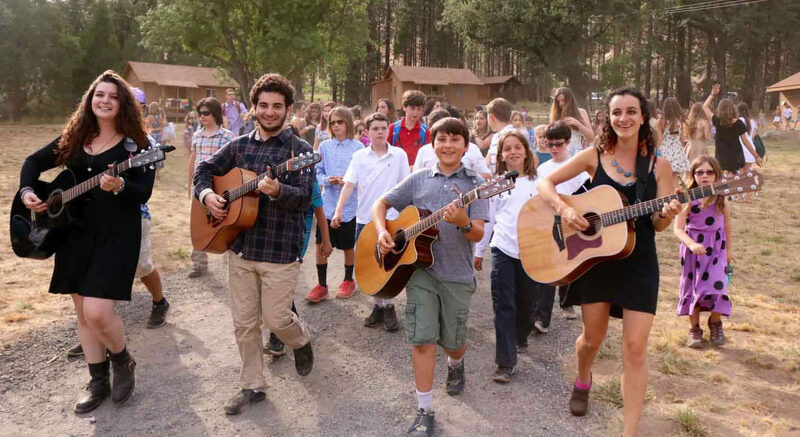 While the move is pioneering, it isn’t precedent setting: According to the Foundation for Jewish Camp, Habonim Dror’s Camp Moshava in Maryland has offered all-gender cabins since 2017, and the foundation itself offered the option to camp counselors attending its Cornerstone Seminar last year. Jonathan first attended “A Taste of Camp,” a five-night session for younger campers going to sleep-away camp for the first time, in the summer of 2016. While Jonathan’s mom and camp staff had decided beforehand to place Jonathan in a girls’ bunkhouse, the cabin-mates took it upon themselves to call the bunkhouse “all-gender” to make it more inclusive. 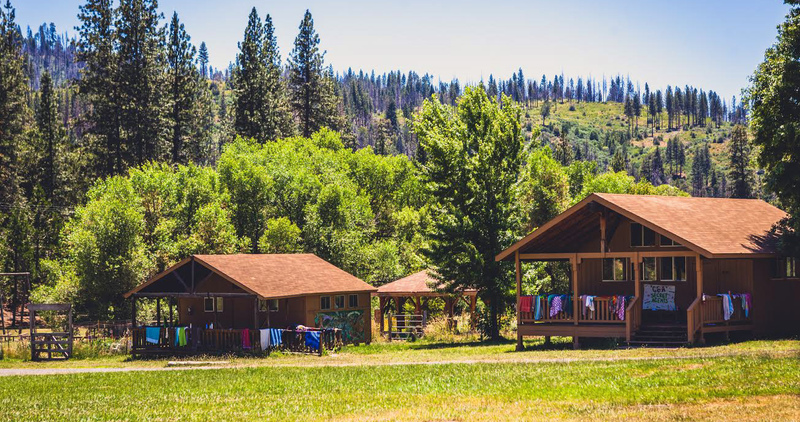 The decision to officially create two such cabins came about organically, said camp director Becca Meyer. 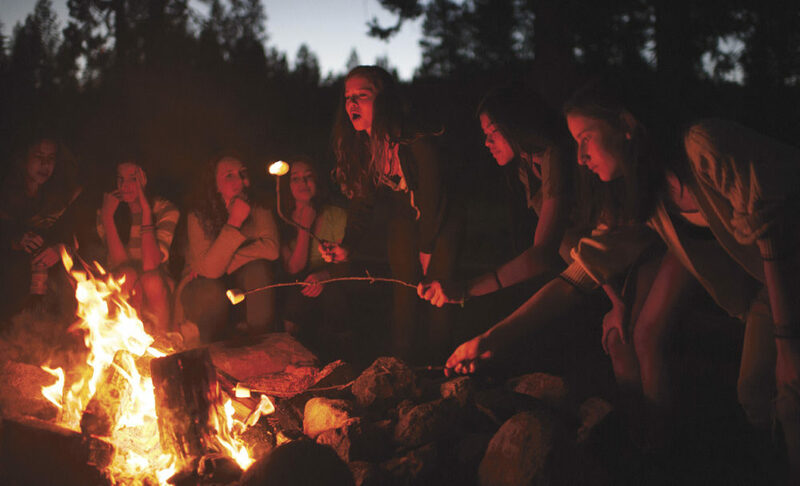 In the previous several years, Tawonga had added all-gender restrooms and started a “beyond the binary” campfire, in addition to separate girls’ and boys’ campfires. Meyer estimated that last year, approximately 20 of the 600 campers chose the third option. 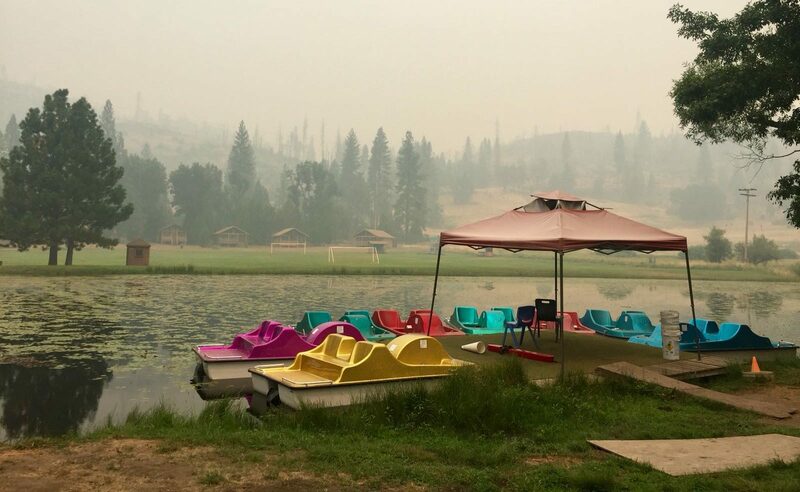 The two cabins, one for children going into fifth and sixth grade and one for children going into seventh and eighth grade, will each accommodate 12 campers and be offered only during the fourth session of camp, as a pilot program. After that, a decision will be made about making the arrangement permanent. As for who will staff the cabins, Meyer said that a lot of counselors have expressed interest. Meyer said that the response within the Tawonga community has been overwhelmingly positive. “It’s so heartening to see so many of our campers, alumni and parents expressing their enthusiasm for the pilot and showing their support for the initiative,” she said. That includes Jonathan — who is now even more excited to return to Tawonga — and Jonathan’s mom. “Since my cabin will be all-gender, no one has to feel left out. Everyone will be included,” said Jonathan, who uses all pronouns interchangeably. 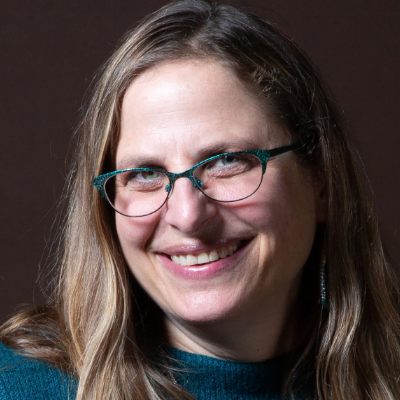 Nancy Brunn noted that while there are plenty of summer camps just for kids like Jonathan, she wants her child to have the Jewish summer camp experience.